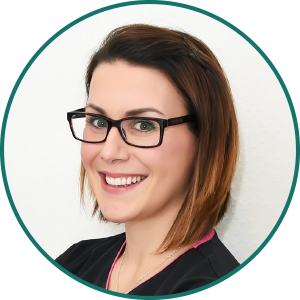 Clinic owner Sarah is an experienced aesthetic practitioner who has completed extensive training with both Dermace Permanent Makeup Academy and Lynton Lasers (laser suppliers to the NHS), to provide clients with a truly superior service. Sarah is an elite semi permanent makeup artist who specialises in enhancing the natural beauty of her clients. 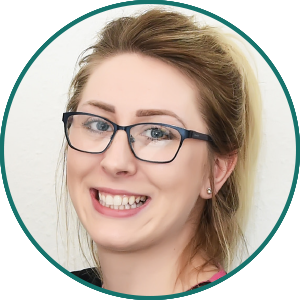 Clinic manager Hannah has many years experience in providing her clients with effective laser tattoo removal without causing damage to the skin. 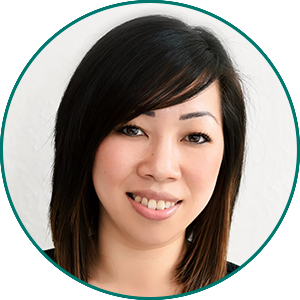 She has been extensively trained by Lynton Lasers (laser and IPL supplier to the NHS) and specialises in a range of treatments using laser and light therapy including hair removal, acne treatment and skin rejuvenation. One of the North of England’s most talented permanent makeup artists, Dermace Makeup Academy trained Amy is an experienced technician. She has a loyal client following and has a reputation for ensuring complete client satisfaction. 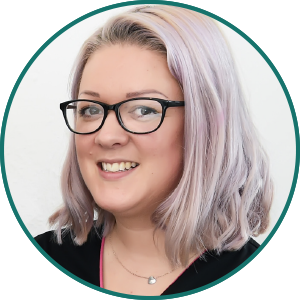 Laser and IPL technician Rebecca has completed training with Lynton Lasers (laser and IPL supplier to the NHS) and offers tattoo removal, IPL hair removal and advanced aesthetic treatments. She provides exceptional customer care and always has the comfort of her clients in mind. 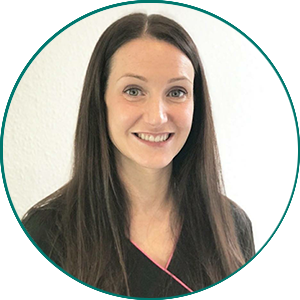 Rebecca Hopkinson, a Registered Nurse with over 10 years nursing experience offers aesthetic treatments.